According to media reports, Khan has been charged with smuggling foreign currency worth over Rs 2 crore out of India. 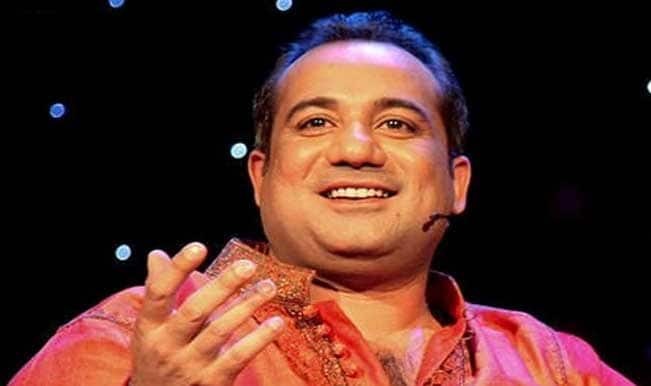 New Delhi: The Enforcement Directorate on Tuesday issued a showcause notice to Pakistani singer Rahat Fateh Ali Khan under the Foreign Exchange Management Act (FEMA), reported news agency ANI. According to media reports, Khan has been charged with smuggling foreign currency worth over Rs 2 crore out of India. If found guilty, he might end up paying penalty up to 300 per cent or more severe punishment. The case pertains to the probe agency initiating a FEMA investigation against him and his associates in 2014 after the?Directorate of Revenue Intelligence (DRI), in 2011, intercepted Khan and his manager, Marrouf Ali Khan, at the Indira Gandhi International Airport here for allegedly carrying an undeclared amount of USD 1.24 lakh and some other instruments in foreign currency. The ED, which is the central agency to probe such forex contraventions under the FEMA, took over the case after this episode. It had initiated the step after obtaining records of the said cash from the RBI. The singer, who has been grilled by the ED in this case in the past, had said he had done nothing wrong and they were carrying the large amount of cash because they were travelling in a group and the act was inadvertent.